Sutton Park is a charming and lived-in house, built of mellow brick in 1730 by Thomas Atkinson. 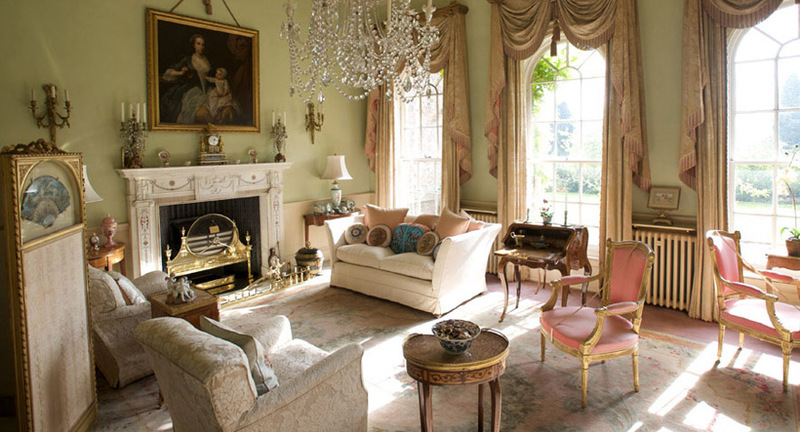 The House features fabulous eighteenth century furniture, paintings mainly from Buckingham House, now Buckingham Palace, and an important set of porcelain. Spectacular plaster works by Cortese. The victor in 1999 Yorkshire in Bloom our gardens bring visitors from both home and abroad. Herbaceous and rose edges are full of rare and exotic plants. Walled pond garden, Herb garden, Edwardian Fernery. A haven of peace & tranquility. Georgian Icehouse, Woodland walks. Venture Playground & Nature Trail. 8th & 9th September (Heritage Days). Guided tours at 1.30pm & 2.45pm. 8th & 9th September (Heritage Days).